The Canadian Women’s Foundation is a national leader in the movement for gender equality in Canada. Through funding, research, advocacy, and knowledge sharing, the Foundation works to achieve systemic change that includes all women. By supporting community programs, the Foundation empowers women and girls to move themselves out of violence, out of poverty, and into confidence and leadership. A Canada where gender equity is realized for all women and girls. 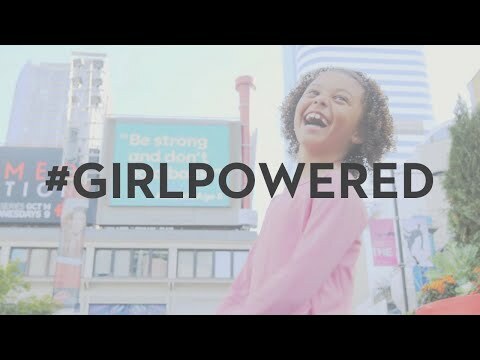 To be a catalyst for the most innovative programs, policies, and public engagement efforts creating transformative change in the lives of women and girls in Canada.